Apple has selected the latest title to go free as part of its App of the Week promotion. For the next seven days, photo editor Fragment can be downloaded on the App Store for no charge. 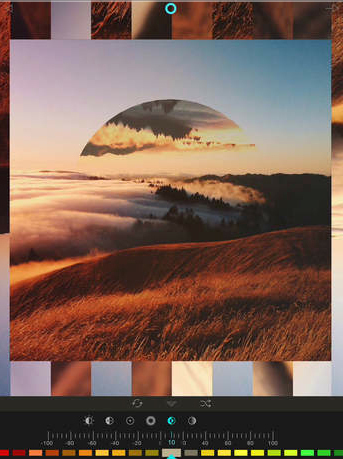 From developer Pixite, Fragment allows users to create prismatic works of art with their images. And the app was recently updated to support a number of iOS 8 specific features. The best easily looks to be Handoff support. 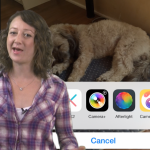 That allows users to begin editing on one iOS device and then continue their work on another. Along with a Notification Center widget that showcases what others have created with the app, an extension allows photographers to edit with Fragment directly from the stock Photos app. It is also optimized for the larger screen of the iPhone 6 and iPhone 6 Plus. The app originally arrived late last year and took home our AppAdvice App of the Week award shortly after its release. 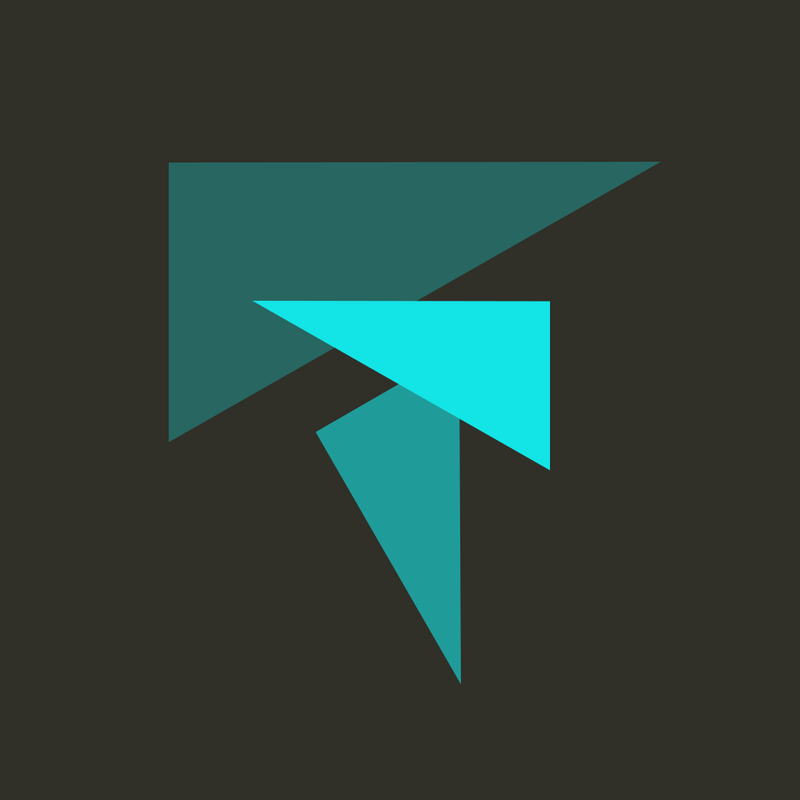 To learn more about how Fragment works, take a look at our original review. 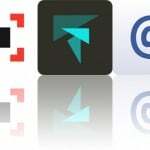 Fragment is a universal app designed for the iPhone/iPod touch and iPad/iPad mini. It can be downloaded now. An update earlier in the week brought three new shape packs available as in-app purchases. For other app news and reviews today, see: Adult Swim and PikPok deliver a hit with Adventure Xpress, a match-three puzzle RPG, Flutterfly brings a beautiful butterfly-filled game to the iPhone, Chillingo takes on Supercell’s Clash of Clans with Tiny Troopers: Alliance.